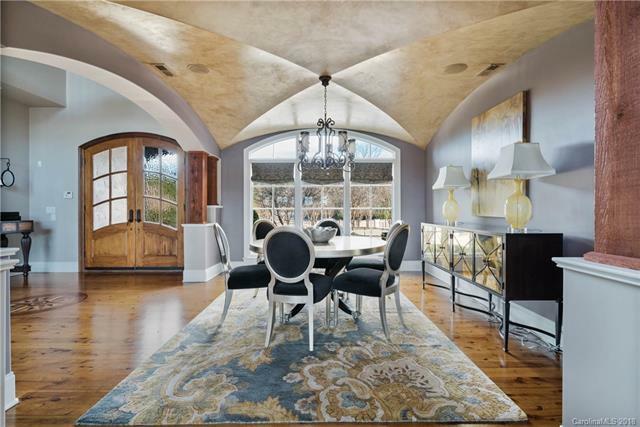 Exquisitely well-appointed masterpiece home offering commanding water views from all levels. This stunning Old World charm crossed with the sophistication and merits of luxury lakefront living will take your breath away! 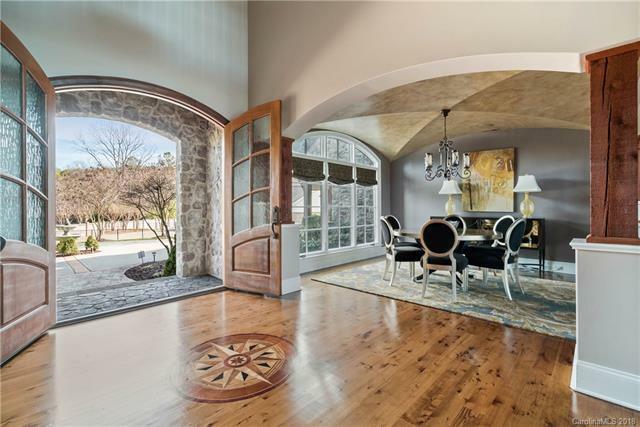 Exceptional architectural detailing includes unique ceilings, cedar beam columns, turret areas in breakfast room & master bedroom, along with incredible millwork throughout. Settle into the warmth, beauty, comfort and elegance of this inspired setting. 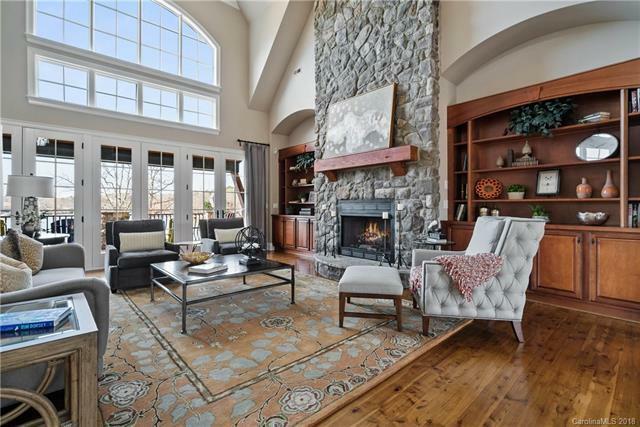 Soaring windows will be found across the entire back of this home for magnificent lake views and unparalleled sunsets. The gourmet chefs kitchen is impeccable and you will love the openness of this homes practical layout & flow w/grand formal areas for entertaining. This home has too many features to mention. With 420 ft. of deep water frontage, 2 boat lifts, covered dock, saltwater pool, immaculate landscaping and more you are sure to be impressed. This is a must see property! "Welcome Home to The Castle on the Lake!"